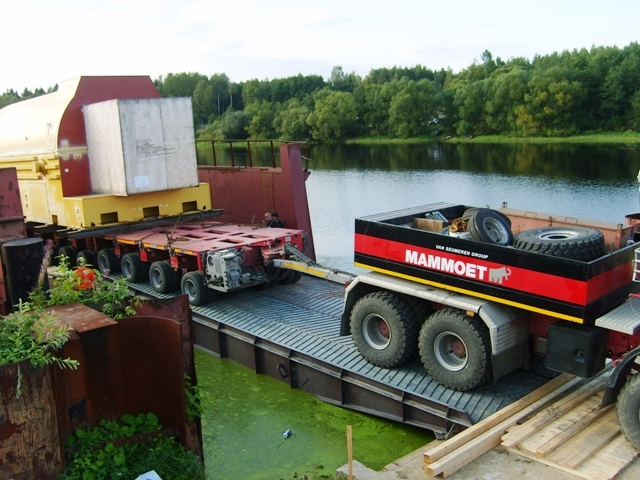 Project: For the needs of the hydroelectric power plant in Kirishi, 2 pieces (rotor and stator) of oversized, heavy equipment with a total weight of 840 tons were delivered. 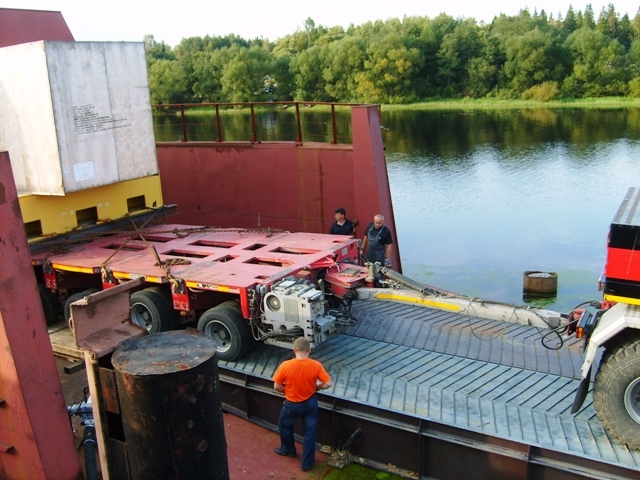 Task: To charter the barge, to arrange the loading of equipment and its further transportation to Kirishi. Solution: The barge “3226” and two river tugs were chartered for this transportation. 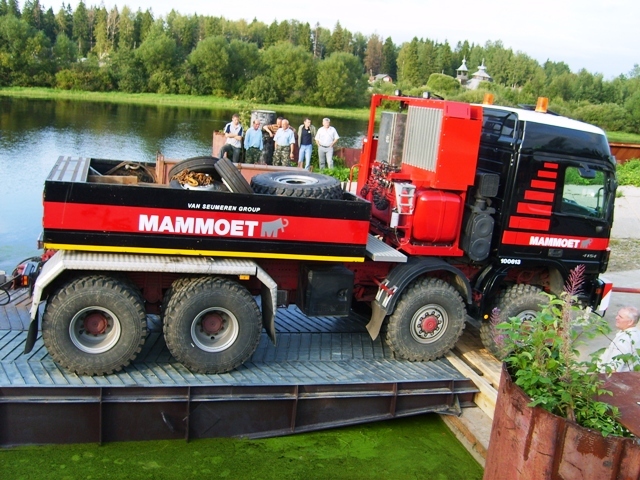 Loading was organized at the Petrolesport terminal (Saint-Petersburg), then the transportation was carried out. 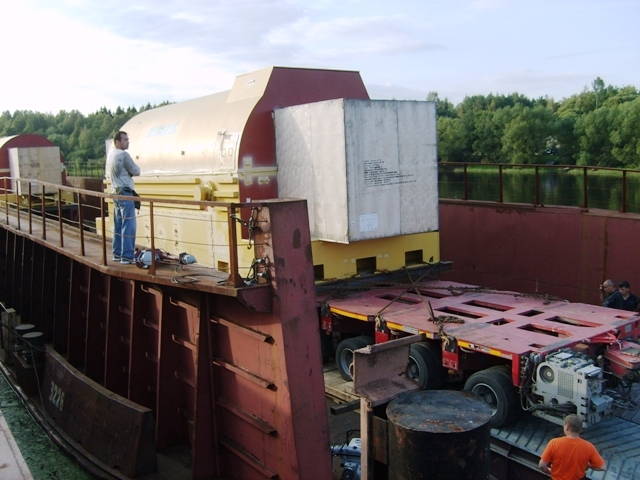 Result: Due to the bad weather conditions, barge-towing tandems were carried out to the place of discharging using the alternative route, bypassing Ladoga lake, via Novo-Ladoga canal, which allowed to significantly reduce the customer's costs.